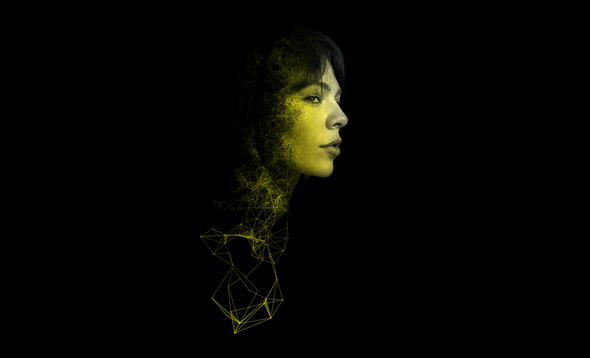 The 19th edition of the Amsterdam Dance Event (ADE) recently announced that it will take place from the 15th to 19th of October, 2014. Over the last three years the electronic music event has almost doubled in size, and ADE's organizers are confident of maintaining above average year on year growth rates for the foreseeable future. At the 2014 edition, the organization expects 350,000 visitors from around the world. "The success of ADE and the health of the electronic music sector are inextricably linked," says ADE director Richard Zijlma. "Dance music is currently in the process of conquering the world, with more and more countries and industries getting involved. Consequently ADE has become a global knowledge and business platform that the world, and the Netherlands and Amsterdam in particular, all benefit from. It's not for nothing that dance music is now an important part of the cultural policy of the Dutch Government."